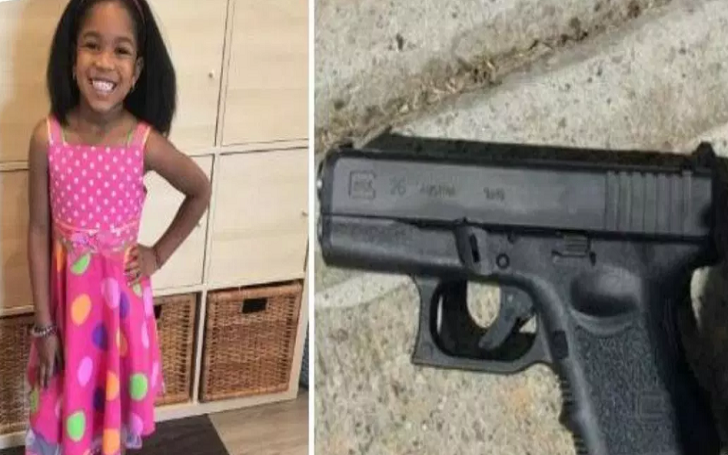 A Missouri girl of age 6, namely Maliyah Palmer, was killed on Friday, December 14, after she was accidentally shot in the head by her brother, 12, while kids' parents were enjoying a Christmas party. According to Fox 2 Now report, the 6-year-old was shot in the head and rushed to a nearby hospital where she took her last breath. The 12-year-old found the 9mm pistol inside his parent’s bedroom's dresser. He fired the gun when his sister was near him. Florissant police, who responded to the shooting at 11 p.m., said the two were being watched by their 16 years old brother. All of the officers who responded to the scene are mothers and fathers, so you can only imagine how personal it is to see a child shot in the back of the head. We will have counselors here for a debriefing hopefully this week to make sure the mental state of our officers is OK. Authorities called the shooting a tragic accident. The case has been investigated, however, authorities say no charges would be filed. As per the report, parents have also been charged in similar cases years back. Timothy said, "You couldn’t have written a more tragic script, the whole thing is just so tragic and terrible, but we have to put our personal feelings aside and do the law enforcement side of this". Kourtney Kardashian Spotted With Mystery Man After Dinner in Malibu: Dating?